We offer you a variety of various leather articles. Goat Skin Dyed & Natural Crust Leather For Shoe Upper. 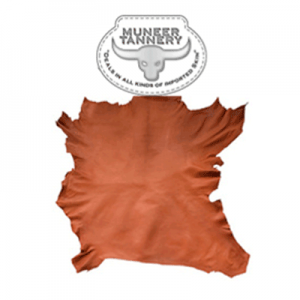 Goat Skin Dyed & Natural Crust Leather For Shoe Lining. Goat Skin Vegetable Crust Leather. Goat Skin Nubuck Shoe Upper Leather. Goat Skin Suede Shoe Upper Leather. 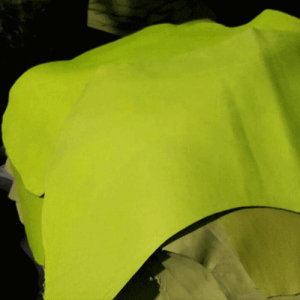 Goat Skin Resin Lining Leather. Goat Skin Semi Aniline Leather. Goat Skin Shoe Nappa Leather. Goat Skin Glazed milled Shoe Upper Leather. 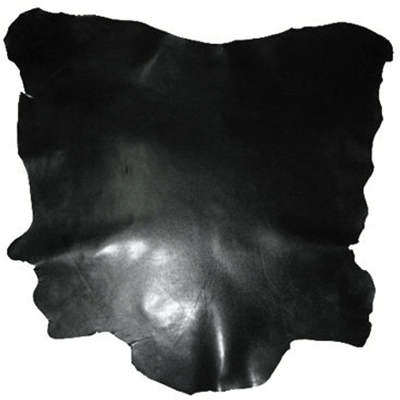 Goat Skin Imitation Glazed For Shoe Upper Leather. 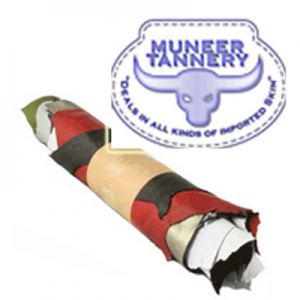 Goat Skin Glazed Shoe Upper Leather. Goat Skin Softy Nappa Garment Leather. 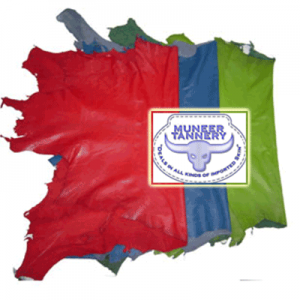 Goat Skin Semi Aniline Napa Leather For Garment. 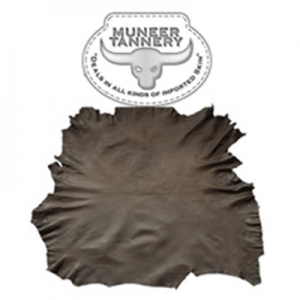 Skin Natural Milled Leather For Garment. Goat Skin Nubuck Leather For Garment. 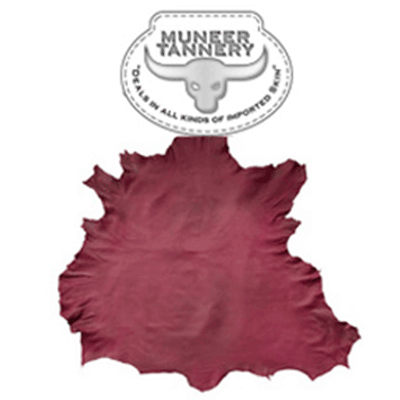 Goat Skin Fancy Suede Leather For Ladies Wear. Goat Skin Crunch Leather For Garment. Goat Skin Fancy Gloving Leather. 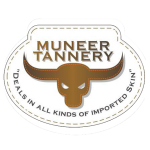 Goat Skin White Crust Gloving Leather For Working Gloves. Goat Skin Upholstery Leather For Chair & Furniture. Full Chrome Sheep Natural & Dyed Crust Leather for Shoe Upper. Full Chrome Sheep Natural & Dyed Crust Leather for Shoe Lining. Full Finished Sheep Upper Leather for Shoes. Full Finished Sheep Lining Leather for Shoes. Sheep Skin Vegetable Crust Leather. Sheep Aniline Nappa Leather for Garments. Sheep Very Softy Gloving Leather For Fancy Gloves. Full Chrome Cow Calf Dyed Crust Upper Leather. Full Chrome Cow Calf Dyed Crust Lining Leather. Full Finished Cow Calf Hides Semi Aniline Shoe Upper Leather. 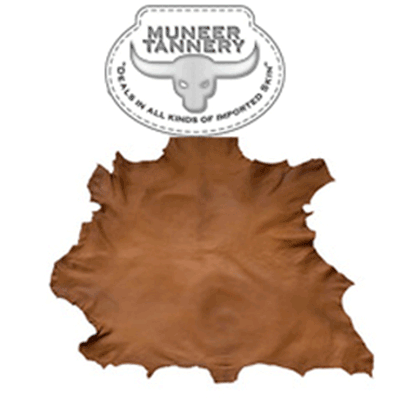 Full Finished Cow Calf Hides Nappa Leather For Shoes. Full Finished Cow Calf Resin Lining Leather For Shoes. Full Finished Cow Calf Glazed Milled Shoe Upper Leather. 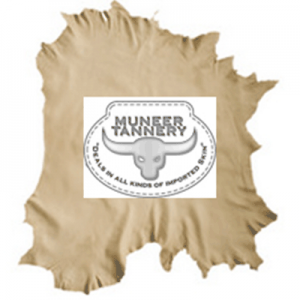 Cow Hides Vegetable Crust Leather. 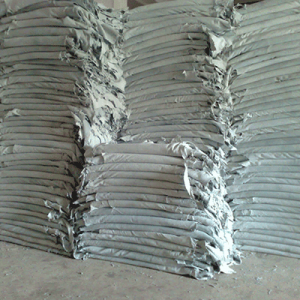 Full Finished Cow Nappa Semi Aniline Leather For Garments. Full Finished Cow Natural Milled Leather For Garments. 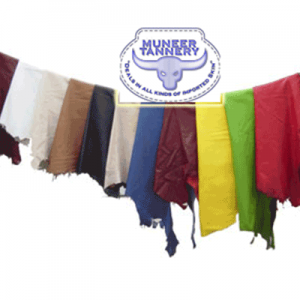 Full Finished Cow Skipper Leather For Garments. 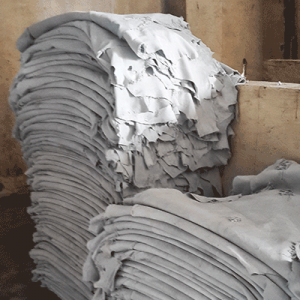 Full Finished Cow Milled Leather For Garments. 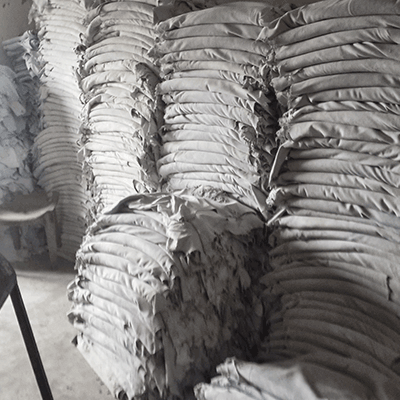 Full Finished Cow Calf Nappa Leather For Goods. 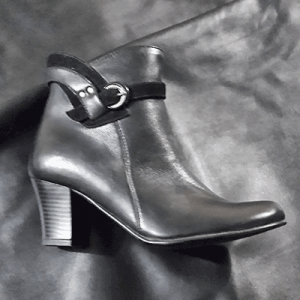 Buffcalf Imitation Glazed Leather For Shoes. Buffcalf Imitation Glazed Milled Leather For Shoes. Buffcalf Nubuck Leather For Shoes. Buffcalf Dyed Crust Leather For Shoes. 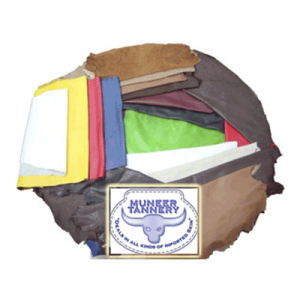 Buffcalf Natural Vegetable Crust Leather For Shoes. 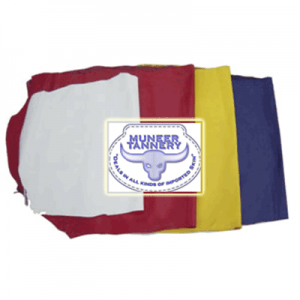 Buffalo Hides Skipper Leather For Garments. 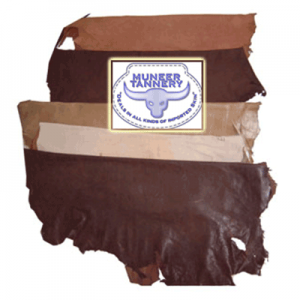 Buffalo Hides Nappa Leather For Garments. 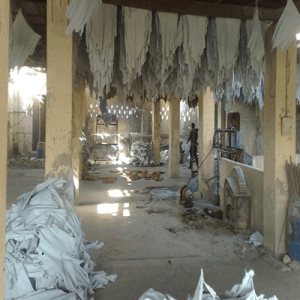 Buffalo Hides Upholstery Leather For Furniture. 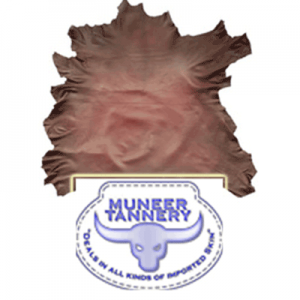 Buffalo Hides Texture Upholstery Leather For Car Seat Cover.